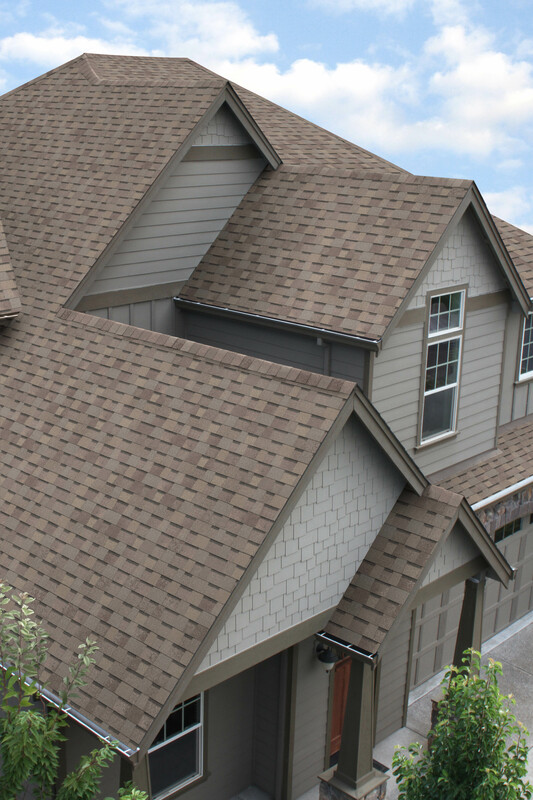 Ecoasis: Our friends at Malarkey Roofing have created a great asphalt shingle that will help reduce the unwanted heat created by most asphalt roofing shingles. The Ecoasis conserves your home’s energy by reflecting the solar rays from the sun away from your roof, helping to conserve energy and reduce your utilities bills. All solar reflective roofing comes with a Limited Lifetime Warranty. 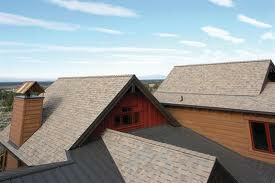 Eco Exteriors offers a 5,10 or 15 year Workmanship Warranty. Full sample copy of our warranty can be provided during the free estimate.